Many greetings and kind wishes to you from BASS- India. 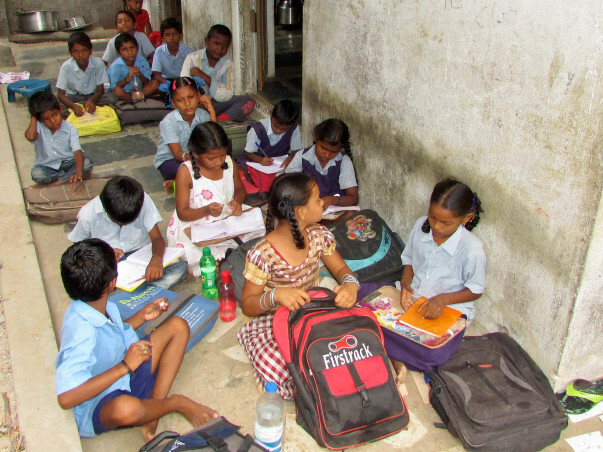 This is our humble request for your kind help and support to improve classroom facilities and lunch program to the special Training school for the child labor in slum in Guntur organized under National Child Labor project (NCLP), Government of India. Swarnabharathinagar is one of the largest slums in Guntur city situated at the outskirts of Guntur city. This slum has been formed in 1990 and still there is no basic infrastructure facilities provided by the government. Most of the families came here from rural villages in search of employment and living here. Many families are not able to have sufficient food for three times daily, clothing and shelter and they under extreme poverty. They are not able to access education, health care and economical activities due to poverty. Most of the families are doing daily wage works in agriculture, construction works, factories, mechanical, transport and all other domestic manual labor works for survival. The income is very low and not sufficient to all the members in the family. Sometimes they are not having enough works and they felt famine situation in their families. Women is doing all the domestic house hold works as well as labor works along with their men to get income to their families. The children of these families are deprived as they don’t go to schools and go along with their parents for daily wage works to add income to their families. The children conditions are not good as no growth and very weak and suffering with sickness. Employers’ likes to give works to the children to get good quality works with fewer less wages and the parents of the children do not care for them and even not to check their health even in serious conditions due to unavailability of public health centers in the area. Thus the innocent children were very much affected and missing their child hood joy and education and which leads to the violation of their rights. At this situation our NGO has started child labor prevention Special Training school for abandoned child laborers in this slum in 2009 with the collaboration of Ministry of Labor, Government of India under National Child labor project. We have identified 200 out of school children aged between 8 to 15 years in this slum and admitted 50 children in this school. Our government is providing minimum maintenance of the centre for partial remunerations for 2 teachers one, clerk and one ayah with low wages and providing low cost mid-day meal and Rs 1000 as school rent electricity and stipend of Rs.150/- per month for each child as compensation for attending school. We are inculcating the habit of staying in class room and give them primary education to the children for 1 to 3 years period and later mainstream them to the further education. Every year we are promoting 10 to 15 children to the other higher schools and to admit another 15 new identified children in this school. With great efforts and motivations of our staff members almost 125 children were admitted in the school for the last 6 years and about 60 children were mainstreamed and promoted to further education. Unfortunately we are running the school in a small building with two rooms with a small kitchen for the last 7 years. 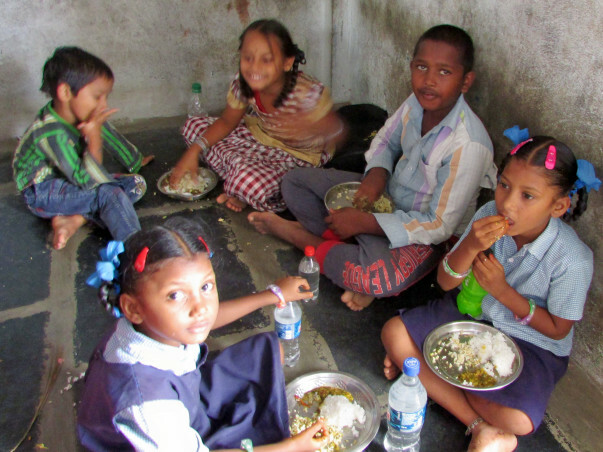 To teach children and serve lunch in the school is very difficult for us. The rooms itself are very congested and even 20 children can’t sit in a single room. Teachers are facing lots of difficulty to teach all standards children in one classroom. So much disturbances and education is not properly reaching to the children. And there is no best house is available to run classes in the slum since each house is constructed in only one cent land with 2 small rooms. Therefore we need to provide at least 2 more classrooms with toilets for all the children in the slum. Now we are running in one single building with a rent of Rs 3000 per month and we need to rent another building for extra classrooms. So that we can teach children without any disturbances and serve lunch properly. Actually we need to buy land and construct four classrooms but it will be very expensive so we are preferred to take a second house for more class rooms facilities. 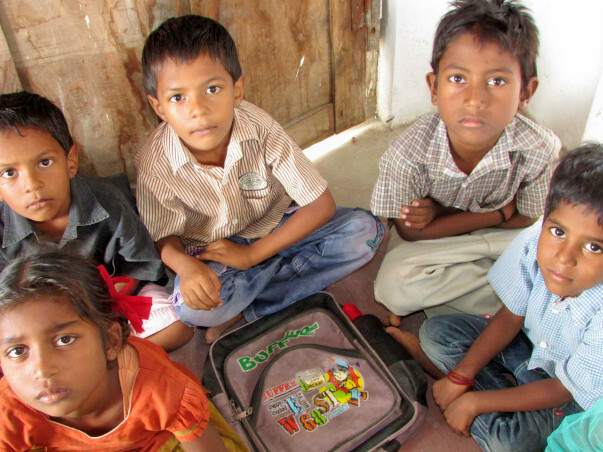 We are also like to provide better nutrition meal supply to the children in the school through your support. Since the children are sitting in bare floor without mats to learn education, so that we are preferred to provide tables and benches for 6o children with your support. We also appoint one more extra teacher for the school to educate more effectively to all the children. We like to provide 2 sets of uniforms and a school bag to 60 children since the families and our government is not providing uniforms to the children. Through this special school the identified child labor families will be motivated to the issue of child labor and obtain their cooperation to admit in the regular schools. 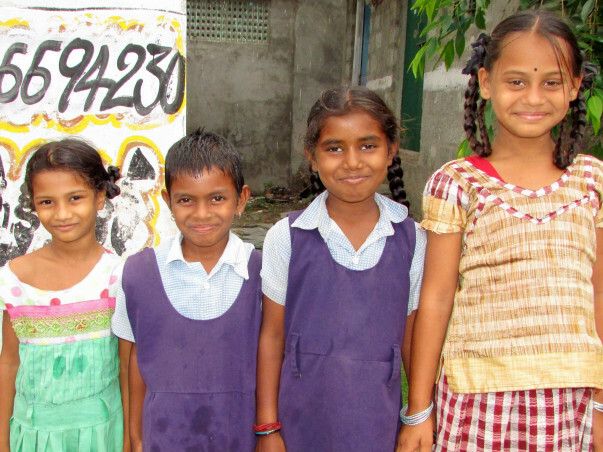 The established school is continuing for ever after until all the child labor can be completely reduced in the area. Formed parents committees will continuously eradicate child labor in the locality collectively. Our NGO BASS is a registered charitable civil society organization (NGO) established in 1978 with an aim to promote social justice and equality and empowerment to the poor disadvantaged communities through various developmental programs include social, educational, health, economical, educational and emergency relief and rehabilitation services. BASS is officially registered with the government of India to obtain donations from local and other countries for the welfare of the people. We are accountable to our government as well as the donors. This project is monitor and execute by the president of the BASS and staff members of the school. Project Director and Felid staff of National Child labor Project, Government of India will visit the school every month and make record. We are also formed parents committees who are always review the school running every month. Thus this is quite good to control child labor and ensure education to all the out of school children. We humbly request you to kindly help us to improve the classroom facilities of special child labor school in Guntur city.